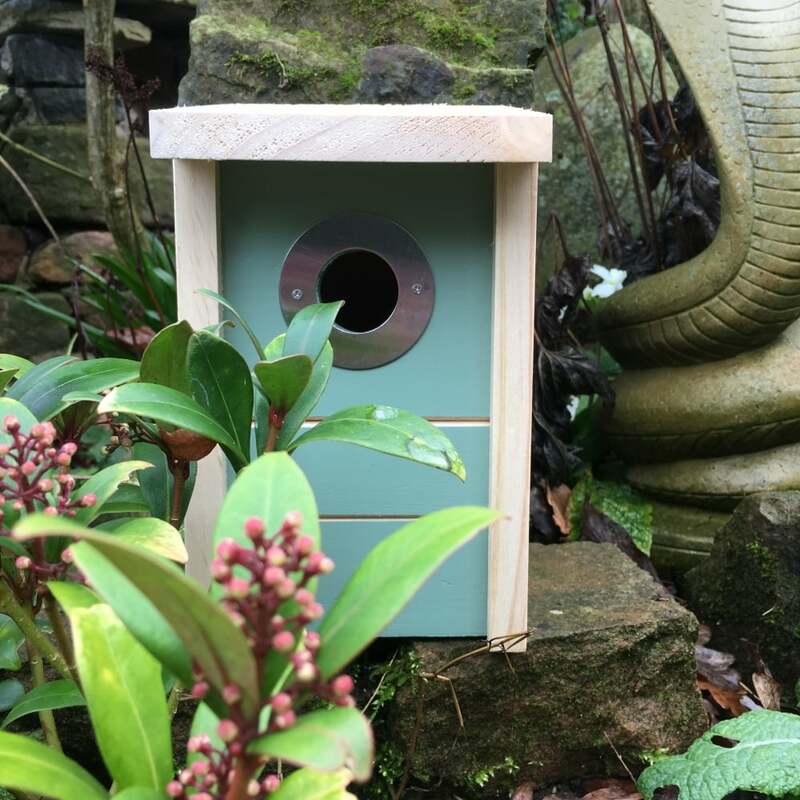 The complete bird biome from Ruddick Garden Gifts is a truly multi-functional, multi-species gift for your garden birds. 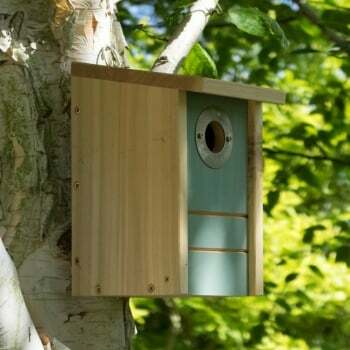 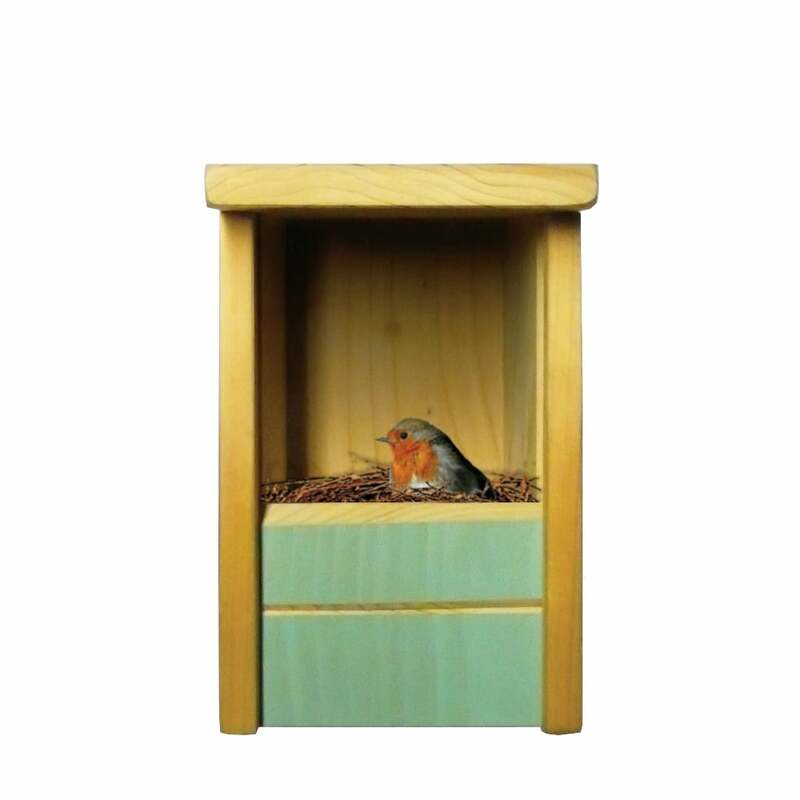 Can be used as a closed nestbox with the hole protector in place or an open fronted nest box for robins and wrens and out of season the nestbox can be simply converted into a feeder. 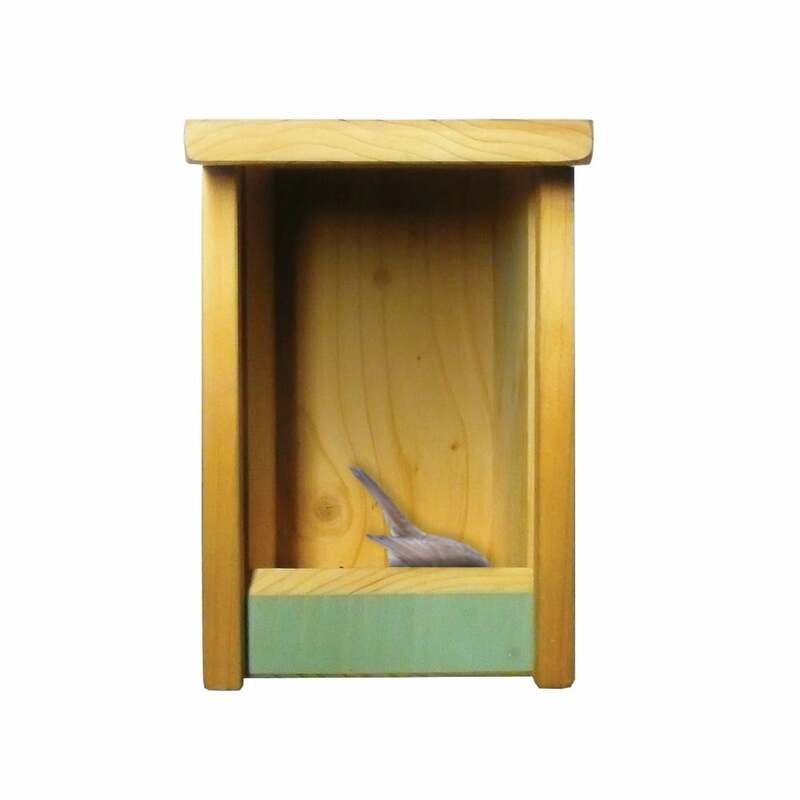 The bird biome has a lovely green painted front panel and comes gift boxed. 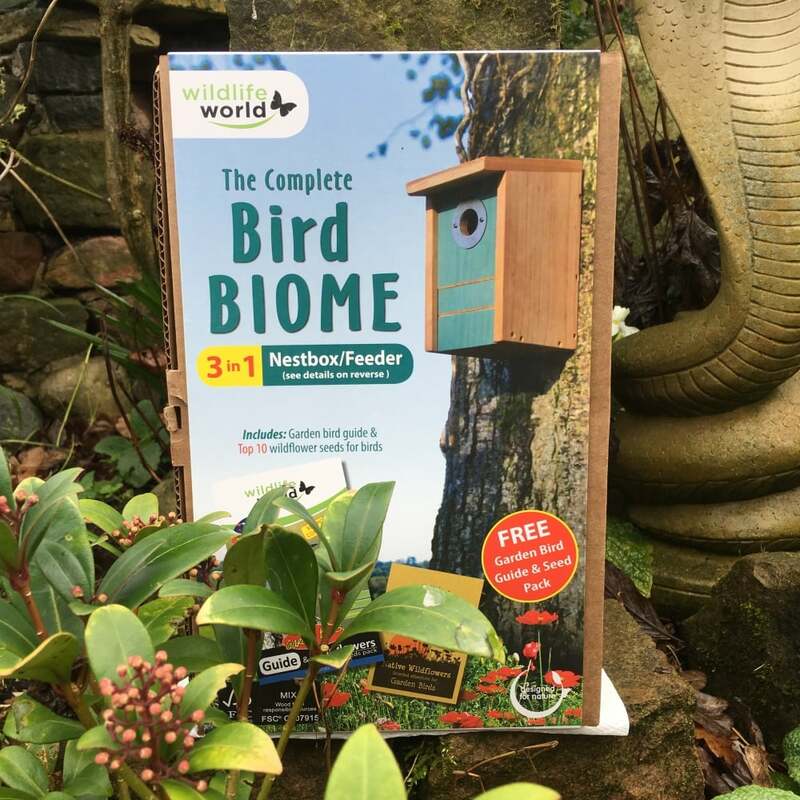 You also get a FREE garden bird guide and pack of seeds with each biome making this a fantastic all round present for anyone who loves their garden.